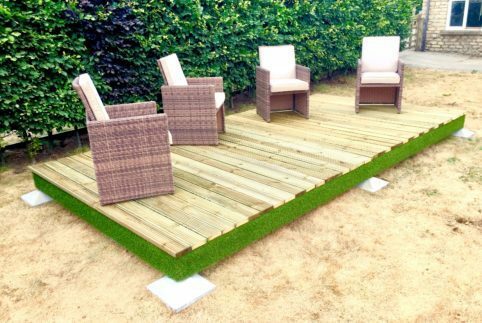 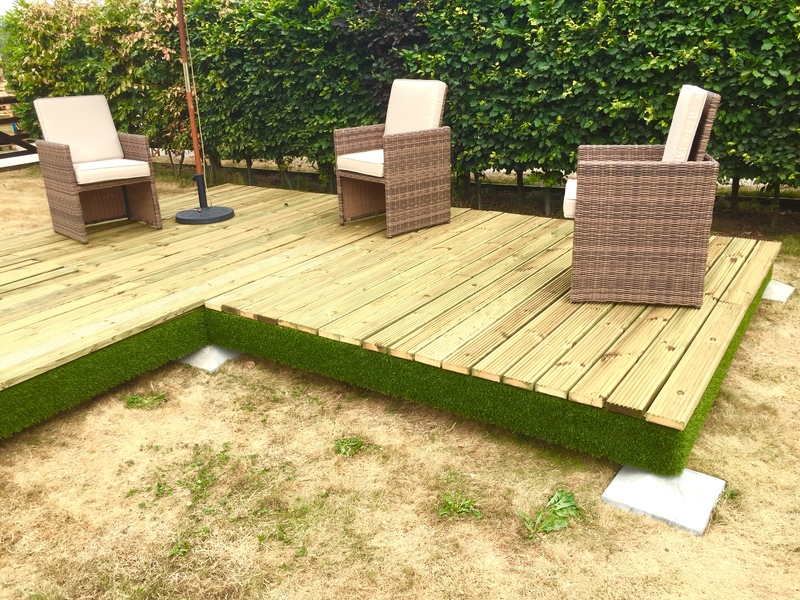 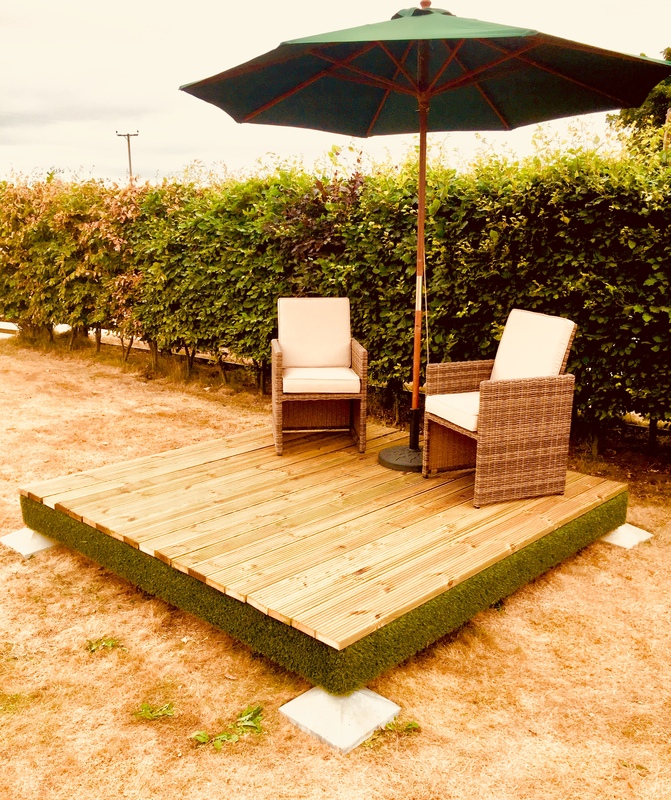 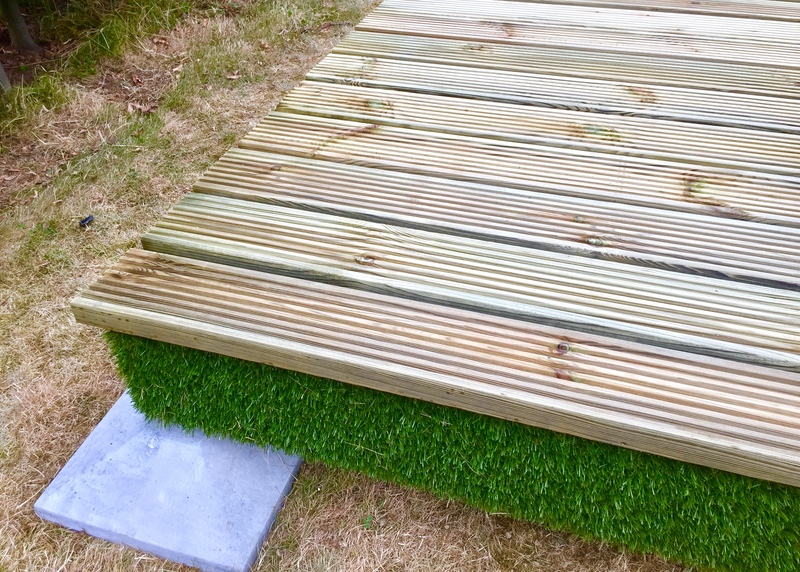 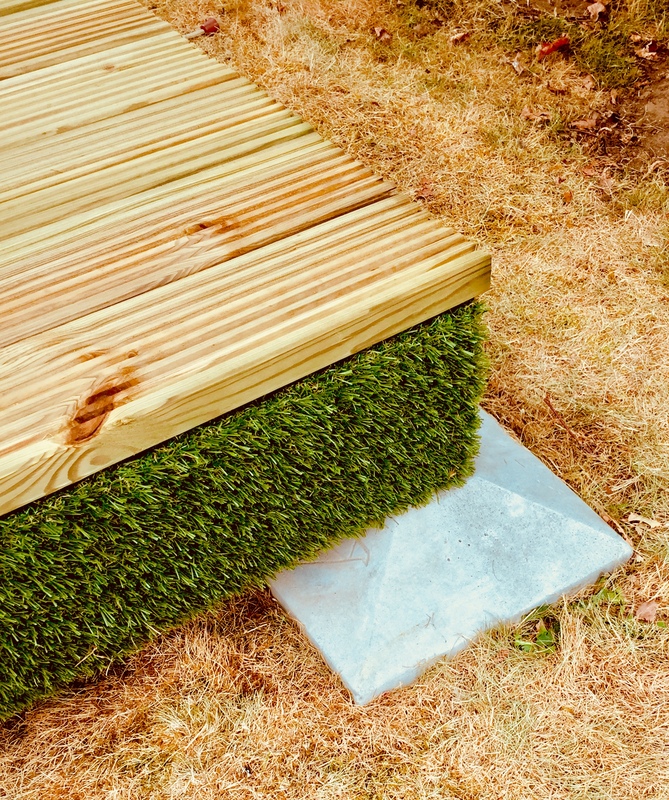 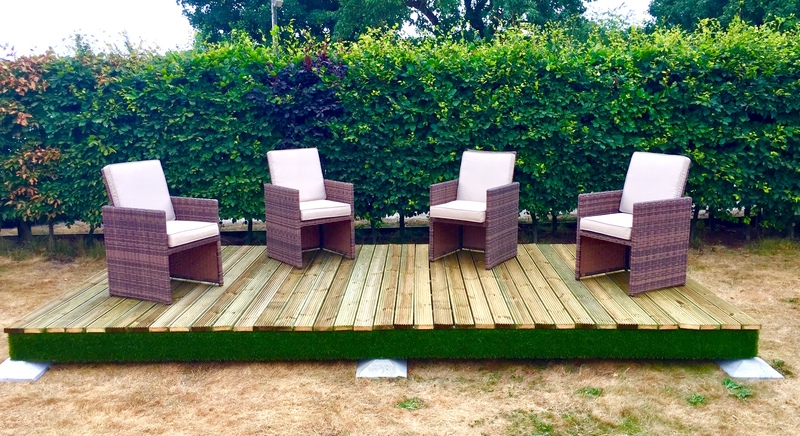 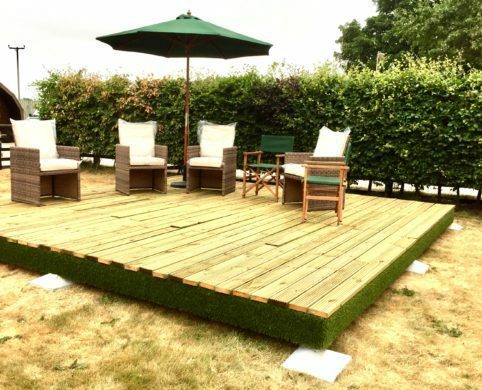 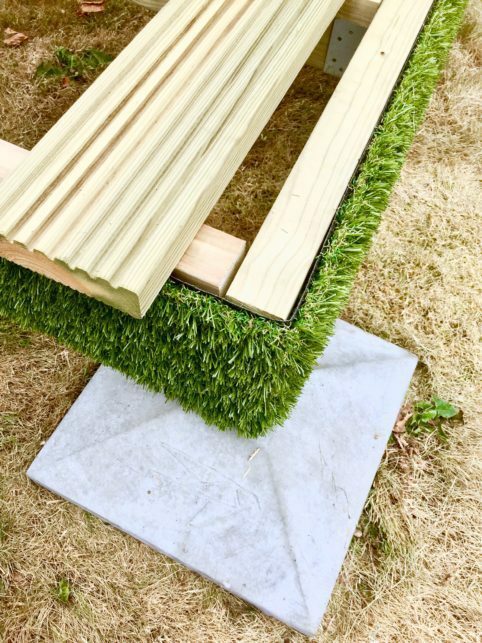 Swift Deck is a complete garden decking kit that contains all the materials you need to create your ideal decking area. Free delivery in 5-7 days to mainland England, Wales, and southern Scotland. 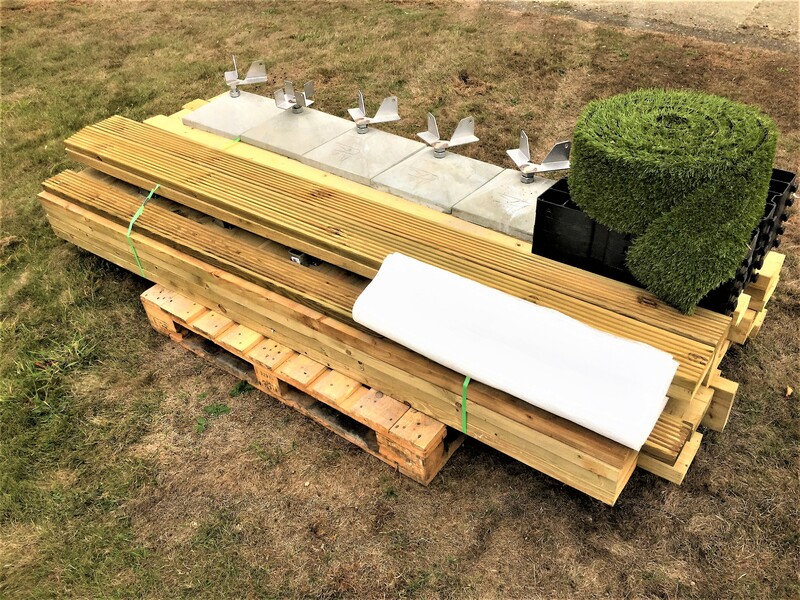 Prices for delivery to Scottish Highlands and Islands and all offshore locations available on request. Delivery will be on a large pallet which will lowered onto a hard surface such as tarmac, concrete or stone. 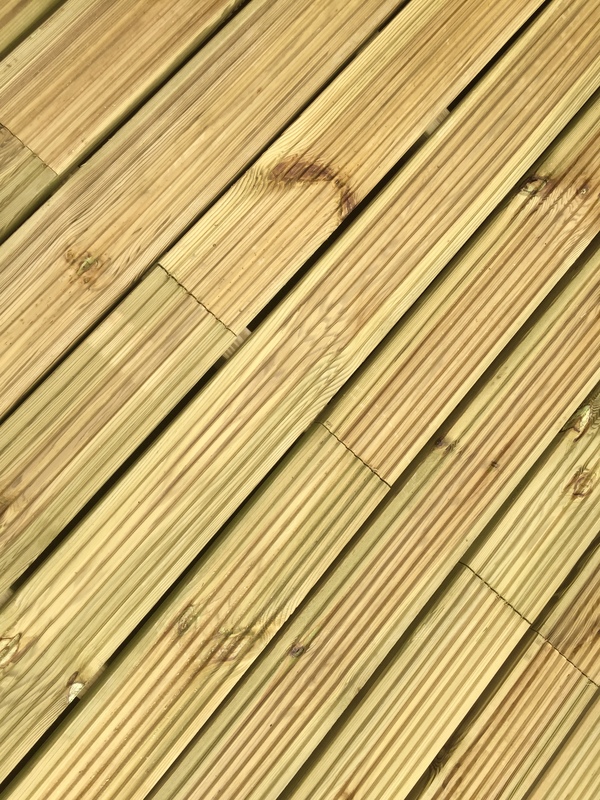 Customer needs to be present to sign for the goods. For the best appearance treat the decking boards with paint, stain, or decking oil 6 months after installation and twice yearly thereafter.